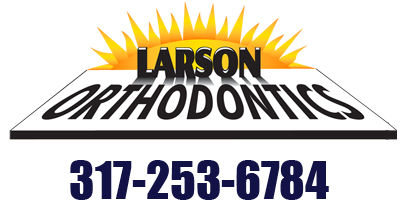 Dr. Larson has nearly 30 years of experience in working with patients with orthodontic issues. Whether you are experiencing discomfort or pain in the muscles that control the jaw or you are looking for the confidence and increase in self-esteem that comes from a beautiful smile, the team at Larson Orthodontics can help. At your first appointment, Dr. Larson will examine your teeth and the functioning of your jaw joint and discuss your medical dental history. What must be done to correct the problem and the treatment options. How long the treatment is expected to take to complete. A financial assistant will discuss payment optiopns and insurance coverage with you. To procede, we will obtain complete diagnostic dental records. These typically include plaster models of your teeth and an orthodontic xray. The exam and consultation take about an hour. Or, complete this form and we will contact you.